For many drivers, operating a car or truck may seem second nature, whether it's for personal or work use. However, no matter what the level of experience or comfort, driving requires your full attention. With the popularity of cell phones, texting, talking and e-mailing on the go are increasingly becoming factors in collisions. 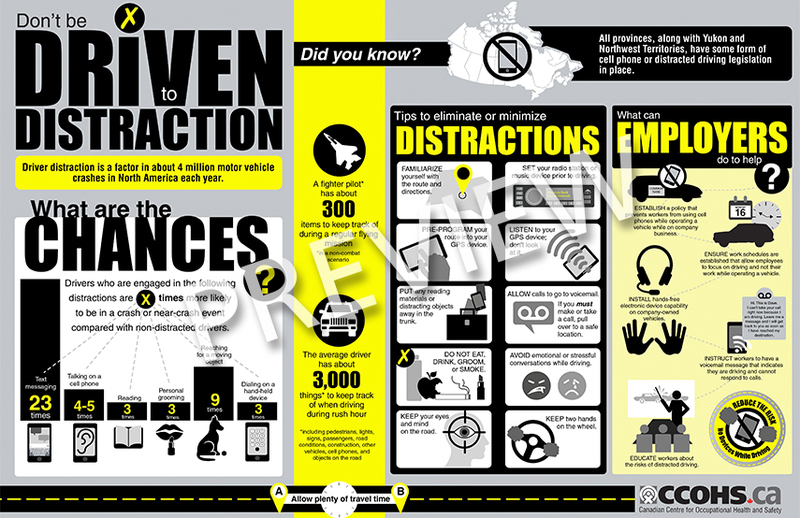 Share this infographic that highlights the importance of minimizing distractions, along with helpful tips for both drivers and employers to keep the focus squarely on the road.